In 2018, the state's graduation rate for almost every category of student increased. 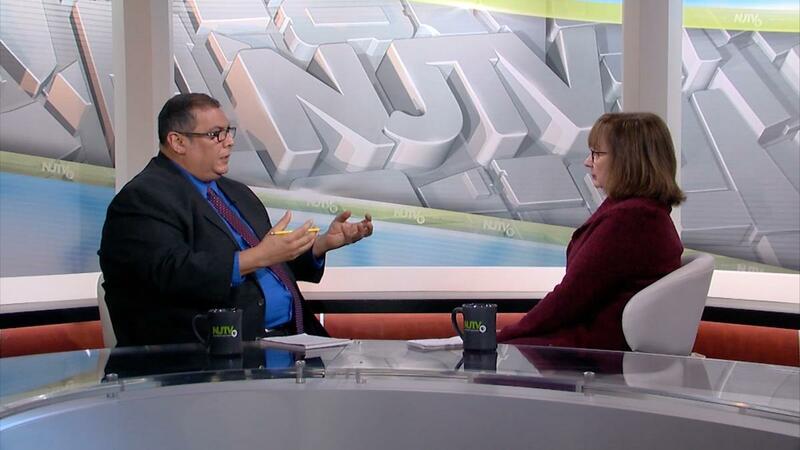 NJ Today is NJTV’s weeknightly news program. Premiering as NJ Today Summer Edition, it will air each weeknight at 6, 7:30, 11 p.m. and at 6:30 a.m. In the fall, an expanded program, NJ Today, will premiere. The program will cover news across the state with a concentration on government and public policy.